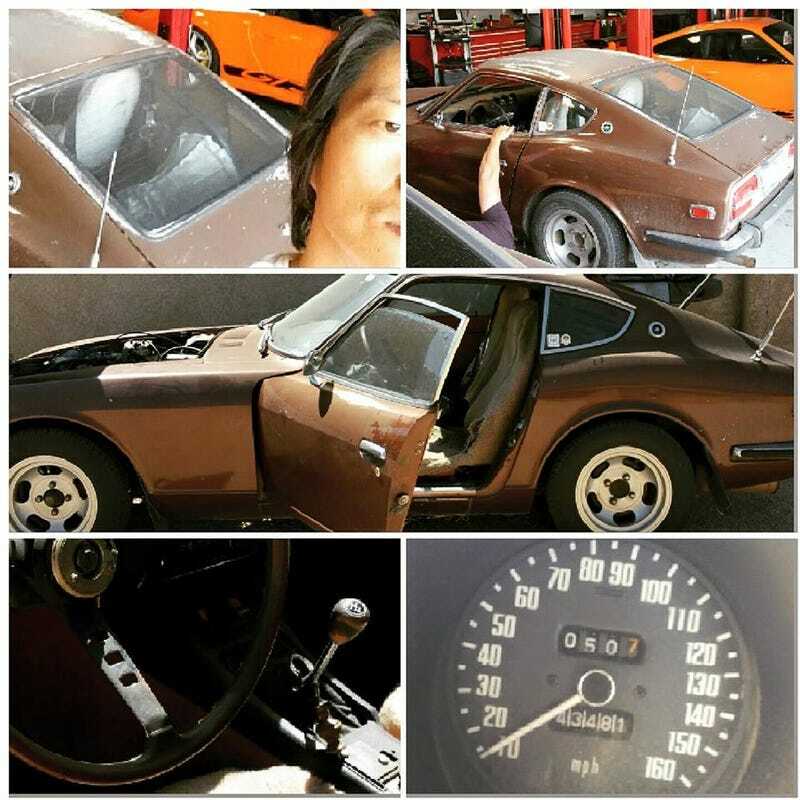 Looks and smells like poop now....but just wait and see what I have in mind for this ‘73-Datsun 240Z’. Just bought it from a nice couple in the middle of nowhere. Sat 15 years in the garage. True California car-Blue plates, no rust, no accidents. Great base for the beast we are going to build. Will keep u posted.